Clyde concentrates his practice on government regulation, municipal zoning and environmental law. He also handles commercial real estate and development projects and developers' frequent intersections with municipal law and regulators. Clyde serves as General Counsel to the Centennial Authority, the owner and developer of the PNC Arena, a multipurpose arena that hosts the North Carolina State Wolfpack of the Atlantic Coast Conference and the Carolina Hurricanes of the National Hockey League. He has long provided counsel to municipalities across the Triangle. He is a former planning and zoning attorney for the City of Raleigh and has served as Town Attorney for Knightdale and Rolesville. Clyde previously chaired the City of Raleigh Civil Service Commission, the Wake County Library Commission and served on the City of Raleigh Planning Commission, the Human Relations Committee as well as the Triangle Sports Authority and the Blue Ribbon Committee planning for the future of Wake County. He has served on the board of directors of the Wake Technical Community College Foundation, the Greater Raleigh Merchants Association and the Wake County SPCA. 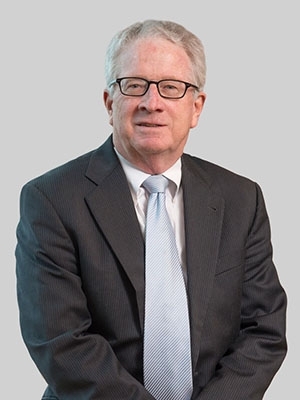 Clyde was previously of counsel at Smith Moore Leatherwood LLP, which merge with Fox Rothschild in 2018. Clyde is a frequent lecturer on planning and related land use topics before trade associations, business and citizen groups.